Hostile | News | Mythic Antoran High Command down! #3 in Antorus done, 8 to go. 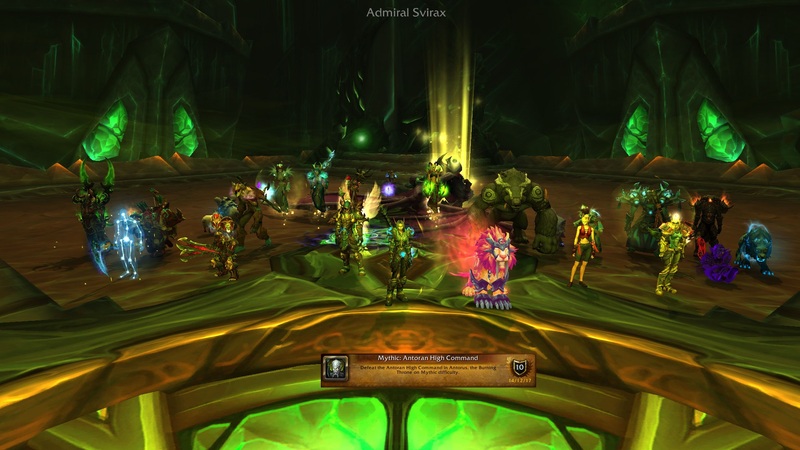 Forumindex » Hostile » News » Mythic Antoran High Command down!